Get new skills for a digital world – Grow your career or business at your own pace, with flexible and personalised training courses designed to build your confidence and help you thrive. Your trainer today will be David Sime. David has been working in digital and audio visual marketing for over 17 years. 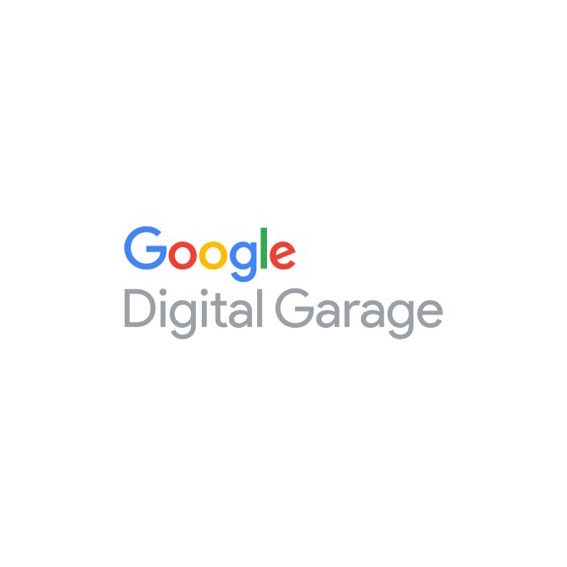 He lectures on the subject for Google’s Digital Garage, the University of Glasgow and the Chartered Institute of Marketing David has led Digital Marketing, Video, Augmented and Virtual Reality projects across five countries and twenty-five distinct industries.